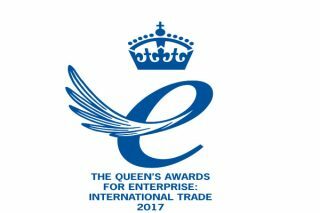 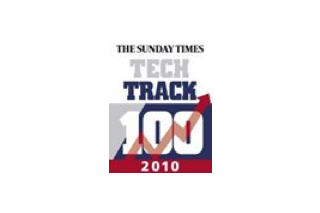 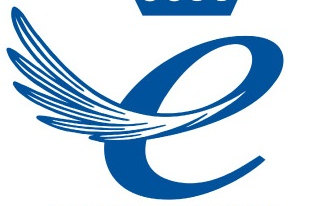 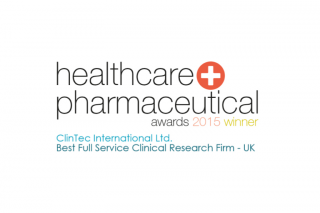 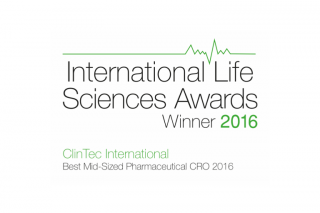 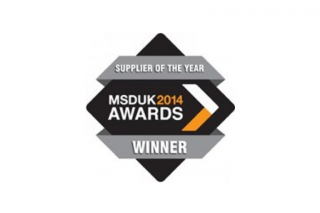 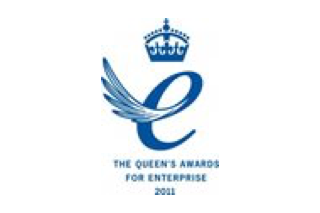 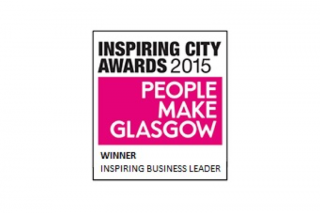 Clintec has been awarded the most prestigious business award in the UK - The Queen's award for International Trade. 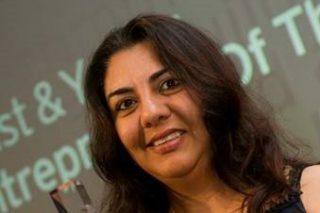 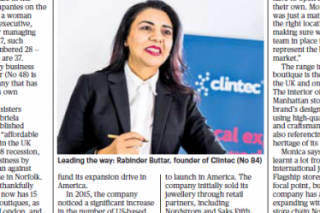 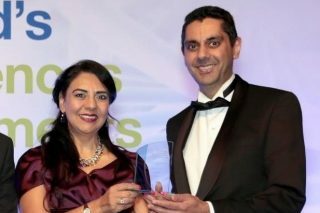 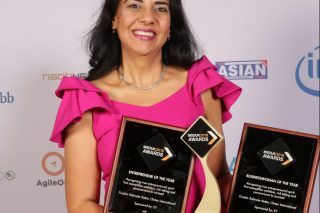 Clintec wins Business Women of the Year award at 1st Scottish Women’s Awards 2017 - 30th August 2017, Glasgow: Dr Rabinder Buttar, Chairman, CEO & Founder was delighted to have been awarded Business Women of the Year at the Scottish Women’s Awards 2017. 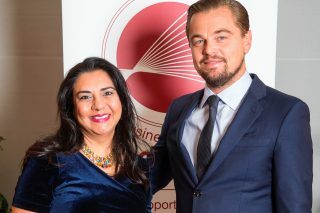 This glamorous event was hosted by Farrah Bradford, Presenter and David Tanner- Sky TV Presenter as the keynote speech. 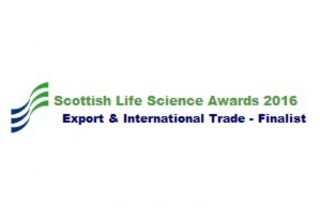 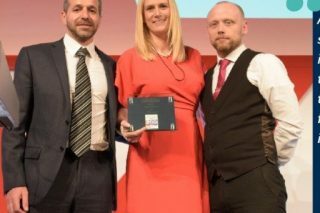 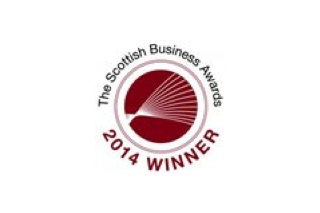 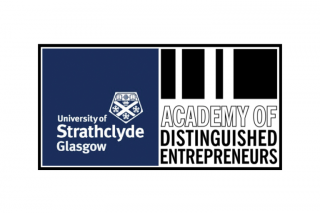 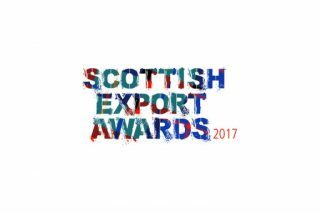 Export Business of the Year at the 2016 Scottish Awards.